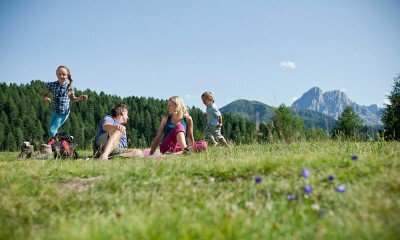 Gitschberg Val Giovo offers excellent hiking conditions – not only in the warmer months. In the winter, when the alpine landscape is covered in deep snow, and the contours are gently dissolving, during a winter hike you may experience a very unique sensation of freedom and space. For many vacationers, the winter season is the best time to go on tour. 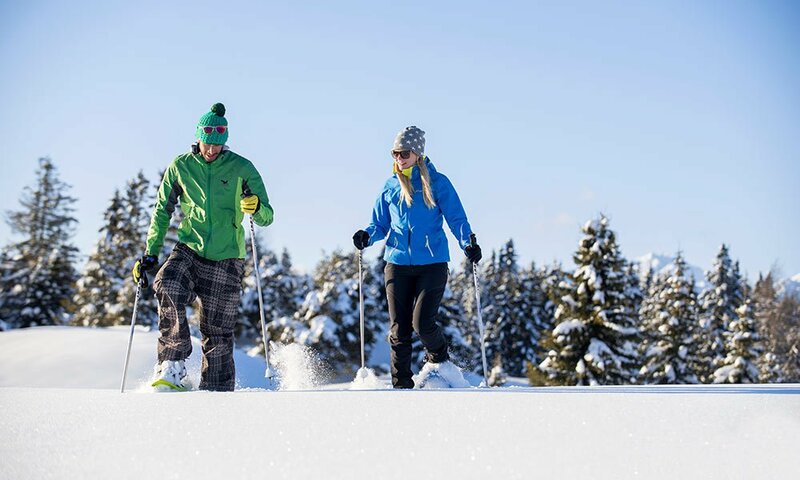 Spend a romantic winter holiday – solitary trails away from groomed slopes, a good glass of mulled wine in a mountain hut, clear winter air and the indescribably soothing peace of the mountains. Slip into your winter boots, do not forget your gloves and hat, put on your winter coat and enjoy the pleasure of winter hiking! Our Rodengo hiking trails – such as the “village circular trail” or the “Bee Trail” – are accessible also in the winter, when they radiate a special charm. 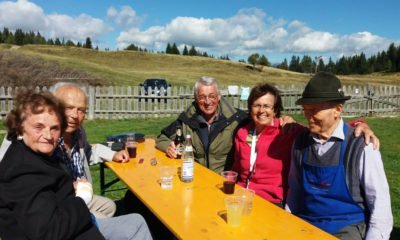 A feast for all senses – a winter walk on the Alpe di Rodengo and the Alpe di Luson. In the snowy landscape, you will spot wooden fences, alpine huts and dark conifers, which bend under the snow load. You may happily trudge along and reach viewpoints, where you may admire the Dolomites panorama from the Sarentino Alps to the Ortles group in their wintry splendour. Look out for the 500-m north face of the freestanding Sass de Putia, one of the most fascinating peaks in South Tyrol. If you wish to take a courageous step further, join these tours in snowshoes. They allow you to reach enchanting plateaus and fairy-tale-like pastures that are not accessible with normal footwear. 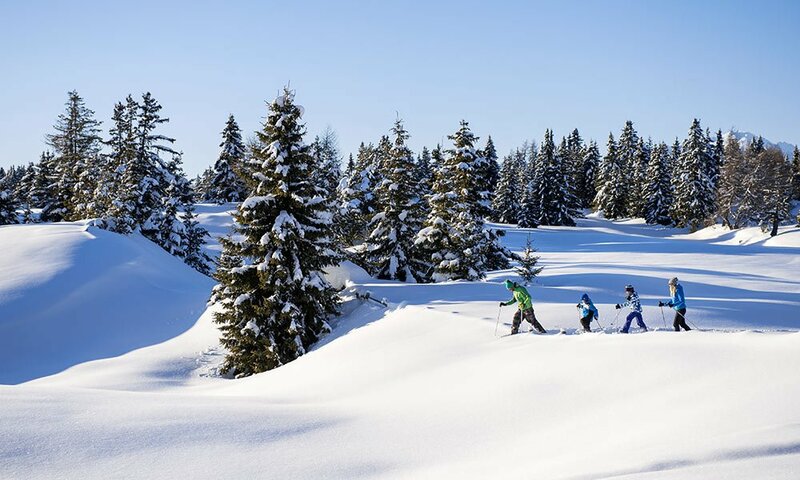 On snowshoes, you may ramble across a winter landscape, which is among the most beautiful of South Tyrol. A romantic winter holiday invites you to take a break in a warm alpine hut and enjoy a hot drink that after the magnificent snowshoe hike will taste even better.